Improved fundamentals and lower prices, when compared to the all-time highs, have provided investors with new opportunities as they can now afford the risk. Cryptocurrency is falling in the line of better products and new capabilities. Adoption parameters for top cryptocurrencies confirm to the fulfilment of parameters like network security, network capacity, the speed of transactions, sophistication in the monetary policy, flexibility to upgrade, the sophistication of smart contracts, and decision-making capabilities. Not all major cryptocurrencies confirm to all the defined parameters. 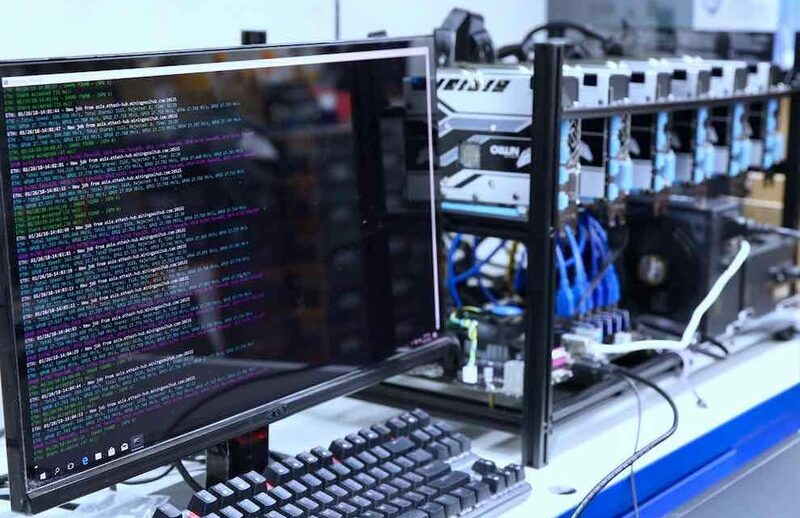 Recently, it has been seen that college students have been caught using the power supply of the campus to mine cryptocurrency. Children did not have to worry about paying for electricity bills as their university housing contracts do not require them to pay for power supply. When making use of free electricity, the students did not feel the pinch of power bills, and they were able to host mining rigs that were cost efficient. The only expenditure they had to incur was the hardware. While the students were making a passive income, someone else was ultimately paying their bills. With an increase in the difficulty of mining for most of the coins, it costs a lot of electricity, and there might really not be any true profit for miners. However, students felt they were successful because the university was paying their dime. It cannot be denied that students who are using this electricity are being opportunistic. It is not easy for students to be doing it for too long. The wardens are going to hear the noise, and when the investigation into the soaring electricity bills happen, students will get caught. Students will not be able to get away with these methods for too long. Cryptocurrency mining is lucrative provided the mining costs are reduced. There are likely to be compromised systems and university computing equipment put to wrong use. In some cases, it can be user owned mining rigs. It is not ethical to do something without due approval. However, there are alternate opinions. Those who are personally making a profit out of such a process might have a different opinion. Those students who believe that it is not unethical to use university electricity for mining are doing it at their own risk, and they know that it is not without any risk when they get caught.